Jacalyn Meyvis is a photographer in Rochester, NY specializing in portraits, engagements, proposals, and weddings. 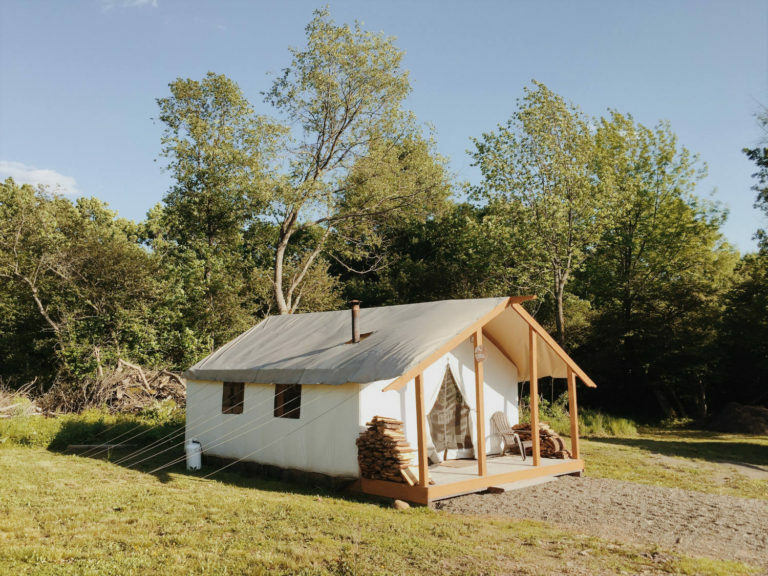 I took over Exploring Upstate last week while I went Glamping and played with goats for the weekend! Check out my experience over on Exploring Upstate's blog! Mark & Caitlin | Proposal!